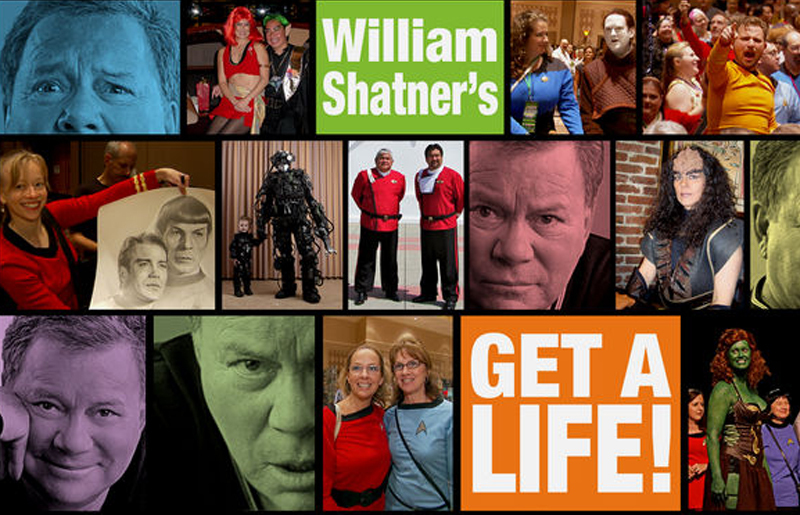 William Shatner’s Get A Life! Based on William Shatner’s hugely popular book (in response to his now infamous skit on SNL), GET A LIFE! examines the mystery, longevity and the cultural phenomena of Star Trek and its long-obsessed fans known as “Trekkers.” Join Shatner on this first-person journey of discovery – told with humor, honesty and his trademark enthusiasm – as the legendary actor finally come to grips with his past, his fans, their love, and his own intergalactic legacy.